This plant-and-mineral-based skincare line, founded in 2013 by Marie Be, detoxes and provides sun coverage to their customers with zeolite minerals. Marie started EarthSun Organics on Vancouver Island in a small house. Marie was driven by a passion for holistic health and wanted to create healthy products everyone could enjoy. 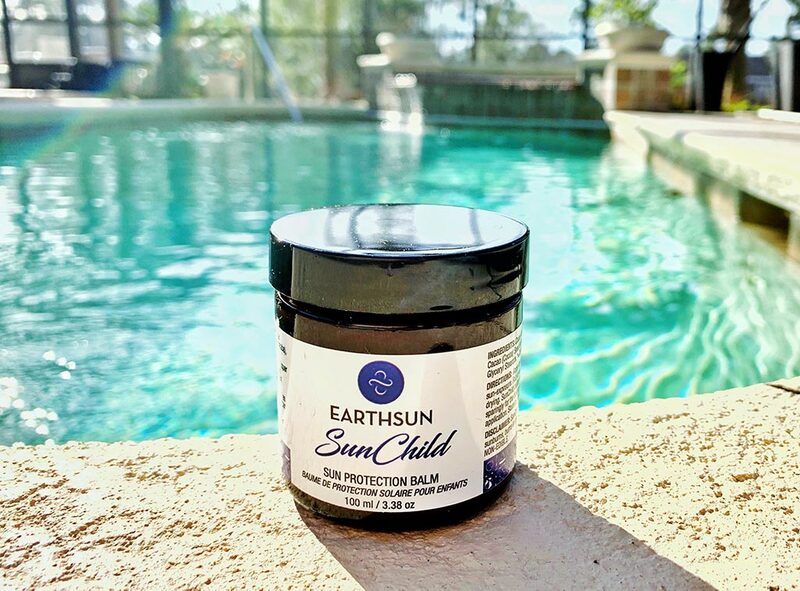 EarthSun has come a long way since its inception, but they have really grown. 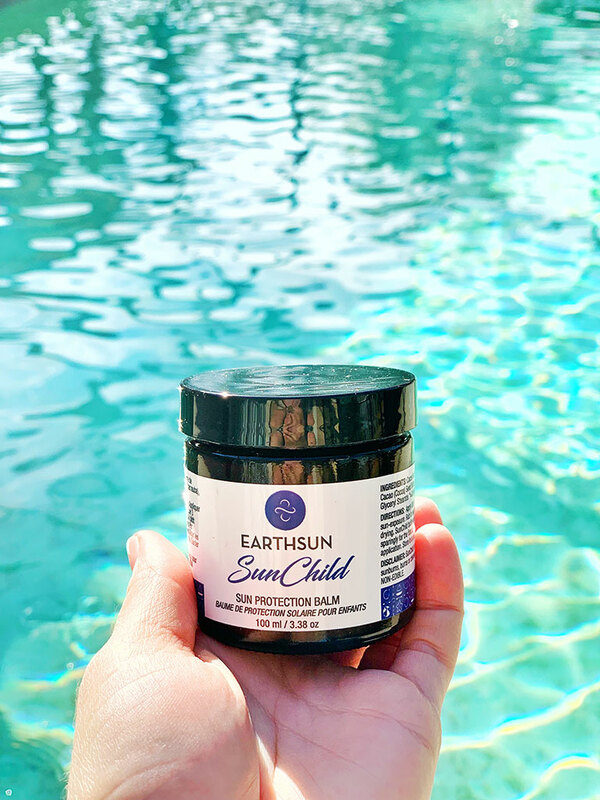 They now serve customers all over the world with their environmentally-friendly skincare line. Suitable for sensitive skin, + kids. With the skin being the largest organ on our body, I do not take that lightly. I make sure I do whatever I can to protect it! That protection starts with the use of sunscreen for myself and my family. Many sunscreens on the market are chemical-ridden with toxic ingredients. A common ingredient in sunscreens is oxybenzone, which protects against a wide range of UVA and UVB rays. It’s believed this ingredient acts like estrogen in the body and increases the risk of breast cancer. This is downright terrifying to me. In other words, I won’t be using any products that contain that ingredient! Having discovered EarthSun, I’m confident that my family and I will get the protection we need, living in a beach town. I love that they use only natural ingredients! Be sure to check them out! What sunscreen do you use? What is your biggest concern with sun exposure? Disclaimer: I was given the item in this post for the purpose of a review. I was not paid in any way to write this review. All opinions are my own as always, and I would only recommend products I would use myself.